A recent infographic compiled by Deloitte contains some eye-opening statistics about developing and maintaining customer loyalty in the restaurant industry. Perhaps the biggest question a restaurant owner can take away from this research: do loyalty programs really matter or make a difference? Loyalty programs ranked only 19th out of 23 attributes in terms of what is important to the average restaurant consumer. These programs also ranked only 24th out of 28 factors that drive repeated patronage. 59 percent of respondents said they would serve as a brand ambassador for a restaurant at which they are members of a loyalty program, compared to 37 percent who do not belong to any program. 48 percent of respondents said they developed a personal relationship with the brand through the program, compared to only 29 percent of core customers who do not belong to the program. 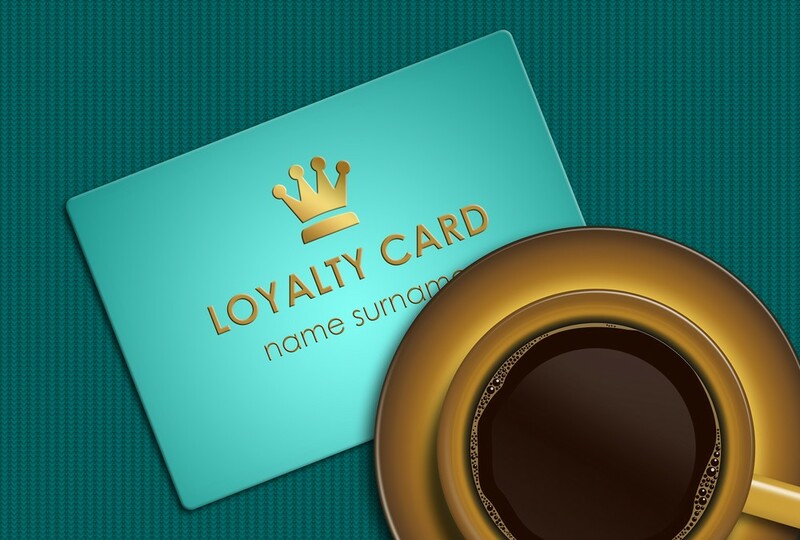 71 percent of core customers who belong to at least one loyalty program will join the loyalty program of his or her most frequented restaurant and then use it more than any other loyalty program. So clearly, the opportunity is there for restaurants to capitalize off of these programs — it’s just that many of them are failing to do so. Nearly half of all respondents said they do not have any information about loyalty programs at restaurants they regularly visit. Only 26 percent of people who belong to at least one restaurant loyalty program say their most-visited restaurant even offers such a program. Given that there seems to be such a problem with restaurant owners getting the word out about these programs to begin with, it’s no surprise that they rank low on the scale of importance to customers. They can’t truly appreciate what they do not have or do not know about. So what does this mean in terms of rethinking customer loyalty programs? Mostly, restaurant owners cannot take an “if you build it, they will come” mentality. They have to actively promote their programs and provide easy access to information about them. They also need to align these programs with exactly what their customers are looking for. According to the study, customers want the following in their loyalty programs, in this order: instant rewards, personalize, simplicity, recognition and engagement. Simplicity is key here. Because these programs rank so low in importance to customers, they need to be easy to use for customers to really want to take advantage of them. Align your loyalty programs to these desires and actually give them some publicity, and you’ll find customers are more than happy to join and take advantage of the rewards.